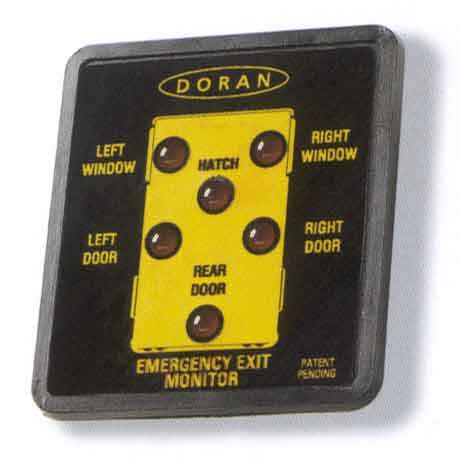 Looking for parts to repair an Emergency Exit Monitor? We can help! If one of the emergency exits is opened while the bus is underway, the emergency exit monitor lets the driver know which one it is.